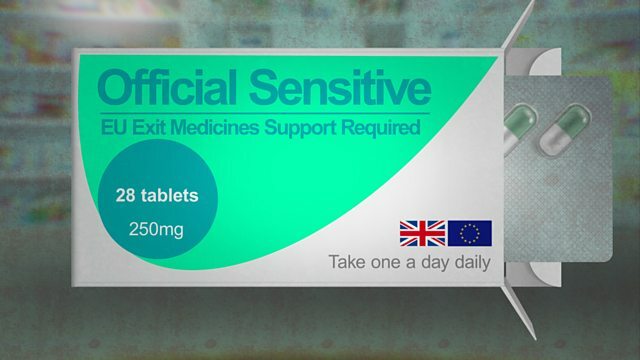 The health service has been unable to stockpile certain drugs in case of a no-deal Brexit, potentially putting patients at risk, documents show. Confidential NHS England files - seen by BBC Newsnight - suggest supply chain issues mean some drugs used to treat conditions like epilepsy and bipolar disorder "cannot be stockpiled". Potential shortages would have "a significant impact", documents say. The Department of Health said supplies "should be uninterrupted".